But, the real story here is that even though most short sales have been cleared out of the system, this sale took almost five months to close after the offer was submitted and accepted by the owner in February. The lender still needed that long. The buyer had patience. Recognized a great deal. Had the funds available in cash. And did not give up. 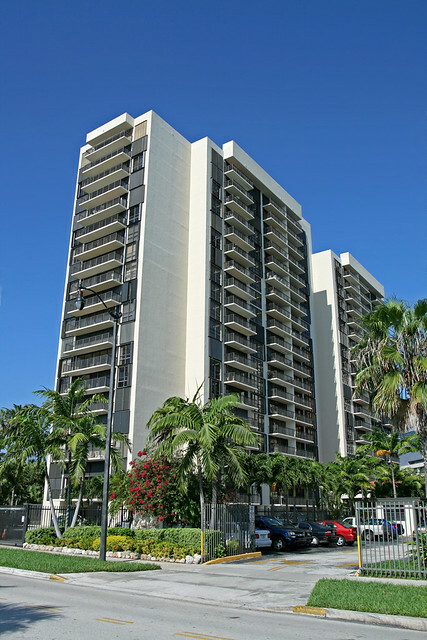 The end result is the buyer got a pretty good deal, in an older but well maintained waterfront building in Brickell. The building is named Costa Bella and it is located at 1450 Brickell Bay Drive, one of the only places in all of Miami with a Pedestrian walkway along the Bay. This unit was listed and sold by Coldwell Banker. This entry was posted on Wednesday, June 26th, 2013 at 5:28 pm and is filed under Brickell Real Estate. You can follow any responses to this entry through the RSS 2.0 feed. You can leave a response, or trackback from your own site.